We've outlined some top tips to help you ensure your home stays protected from unwanted pests and rodents. You don't want to be rolling out the red carpet for them, and here's how you can batten down the hatches. Why Have I Got Pests? Are you concerned about a pest problem in your home? Wondering what may have caused it? We take a look at the major advantages & disadvantages of Council provided pest control services versus private professionals. After temperatures around the UK rose to unexpectedly warmer levels this Bank Holiday weekend, a surge in German 'yellowjackets' has been observed following the rise in temperature. In reality, we're all nature lovers as much as everyone else! We thought we'd share a little information about our environmentally-friendly pest control solutions, to help those concerned about inhumane pest control and to put your minds at ease! Take a look at some of the most popular articles on the Hampshire Bird & Pest Solutions blog! Combat any potential pests with our top tips to help prevent any unwanted visitors from setting up camp in your home! Why Have I Got a Pest Problem? Why Are Pests Rife around Christmas & New Year? If you have a concern with potential pest, tell us a little more about the issue by clicking the button below. 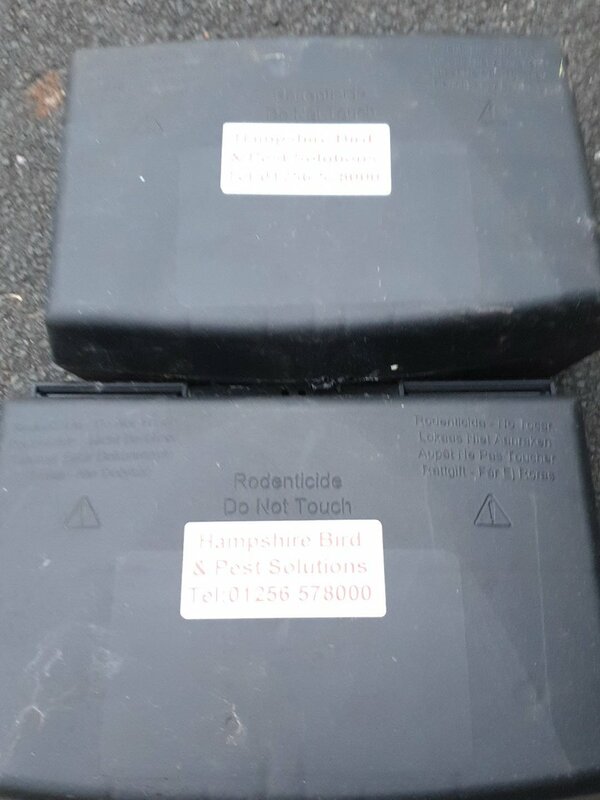 Hampshire Bird & Pest Solutions offer a FREE no obligation quotation. Contact us today for a prompt response from our friendly team.